Gabrielle Smith is a second year Ph.D candidate at Northumbria University, Newcastle and is a Film and Television graduate from the universities of Aberdeen and Glasgow. 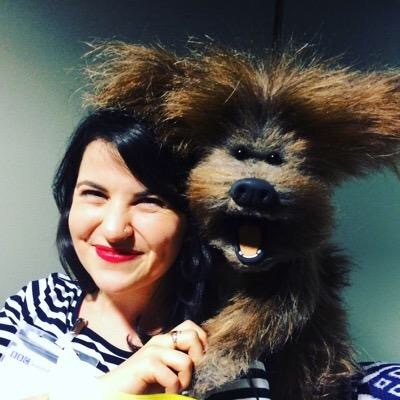 Her current research explores the role of the British children’s television presenter. Additionally, Gaby’s passion for working with children and young adults has been realised through participating as a tutor for the non-profit organisation ‘The Brilliant Club’, and she has spoken at several international conferences, including the plenary panel of ‘The Story of Children and Television’ at the University of Warwick (2015). Her favourite CBBC programme is ‘Horrible Histories’ and she owns her very own Edd the Duck.